Buy your Big Green Eggs & Eggcessories with 100% of the profits benefiting our recipients. With each Big Green Egg purchase you will receive a bag of charcoal and a cooking experience on our display model. 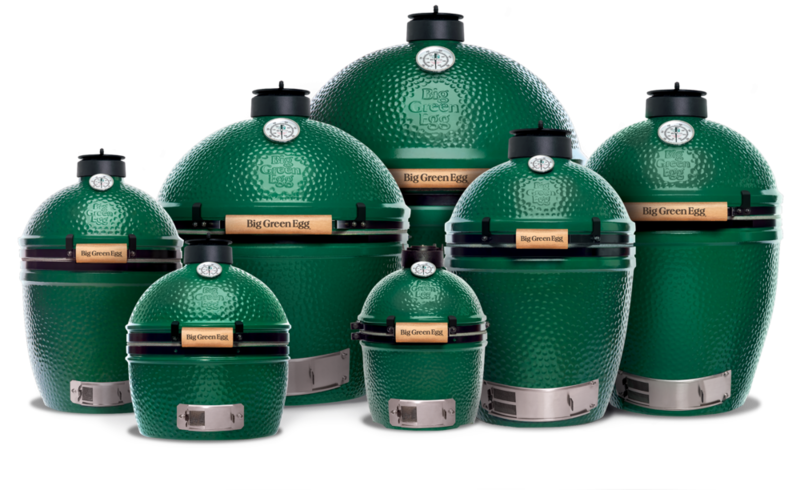 Call or email today to schedule your Big Green Egg eggxperience!